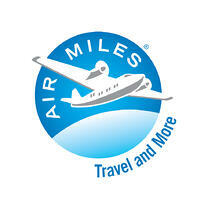 Register for AIR MILES® Rewards Now! Earn Reward Miles for keeping your boat and/or shopping at Len's Cove Marina. Submit your information in the form on the left and get collecting! Not a collector already? No problem, sign up for AIRMILES® here! There is no obligation to shop with us, and this information is not shared with any third parties.